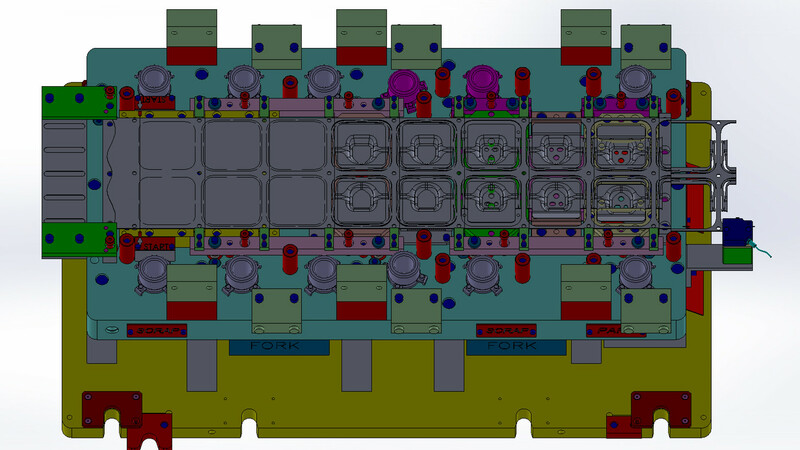 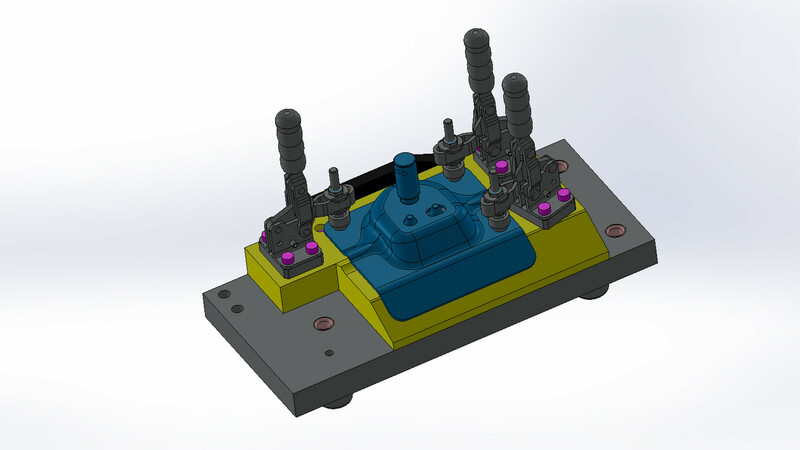 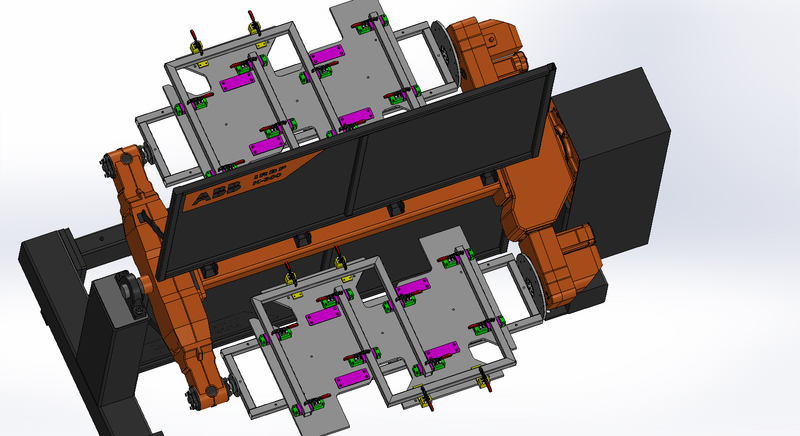 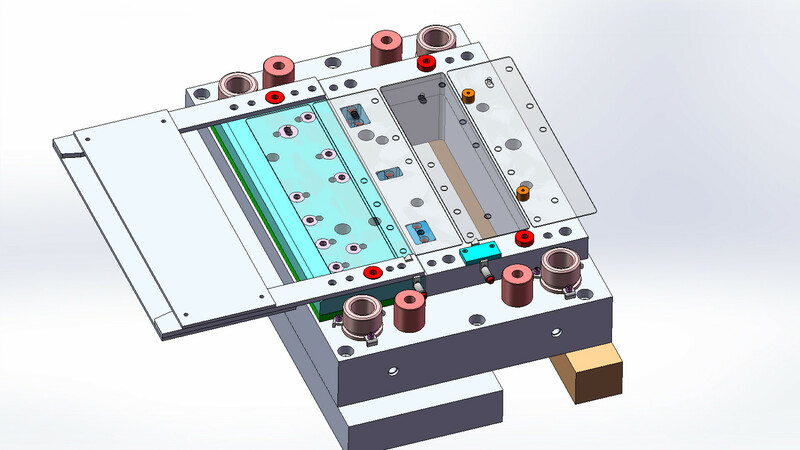 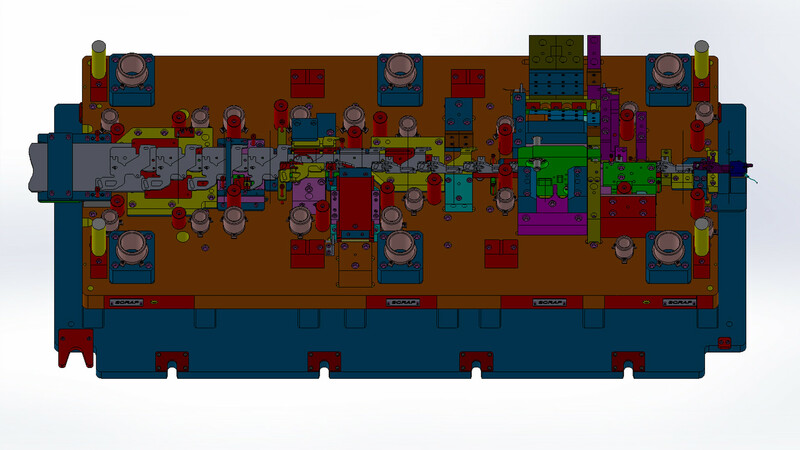 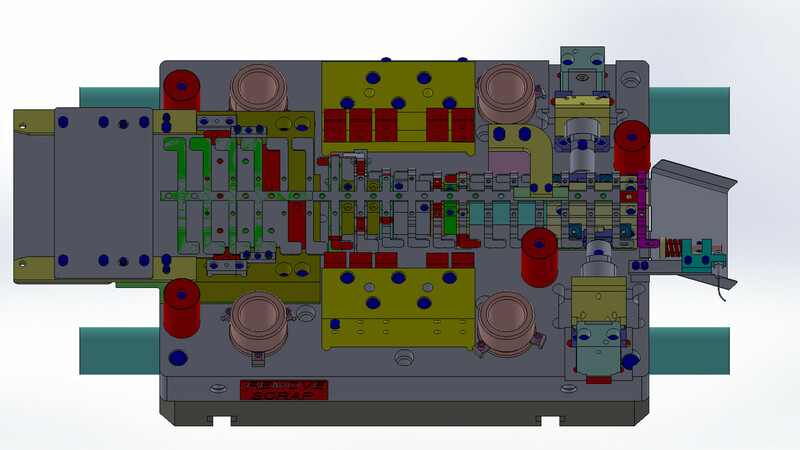 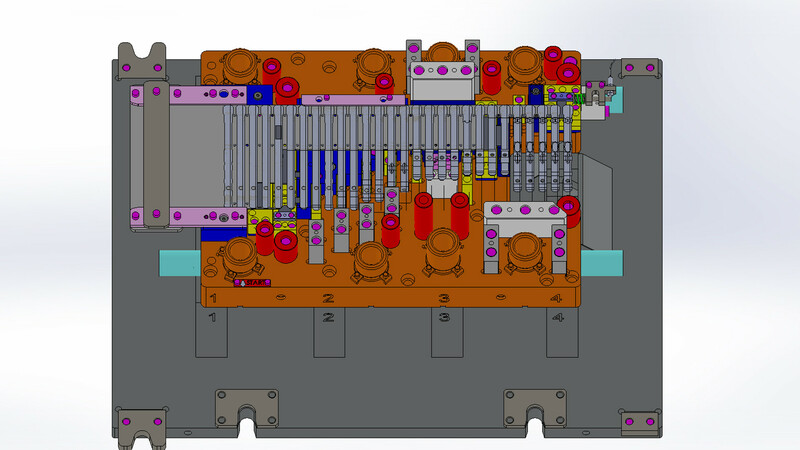 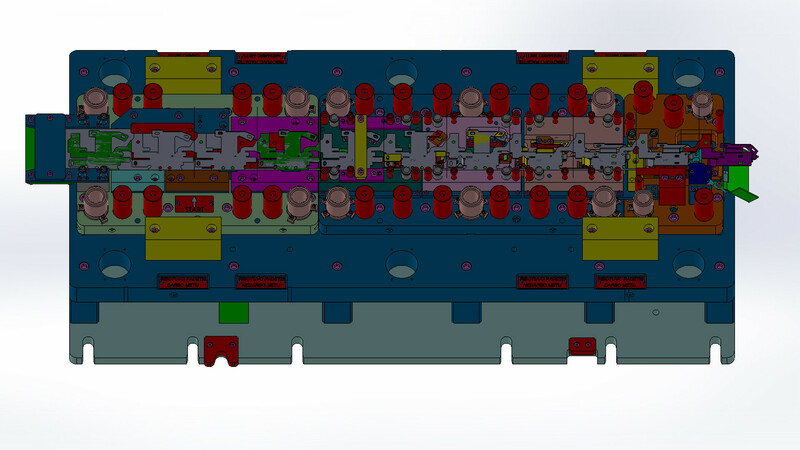 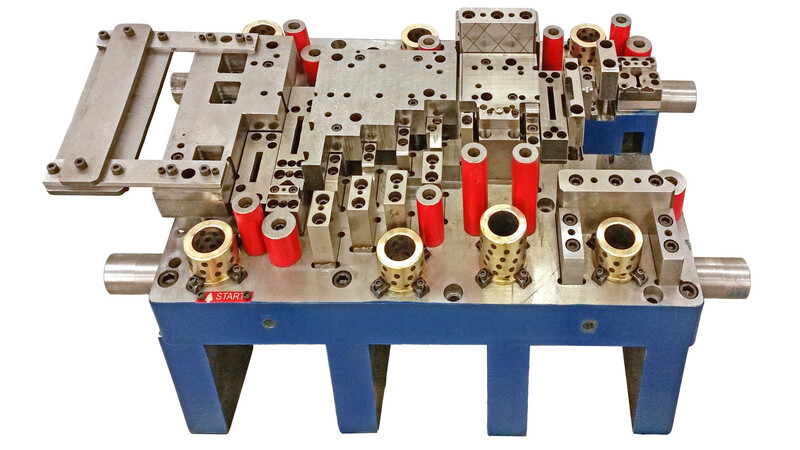 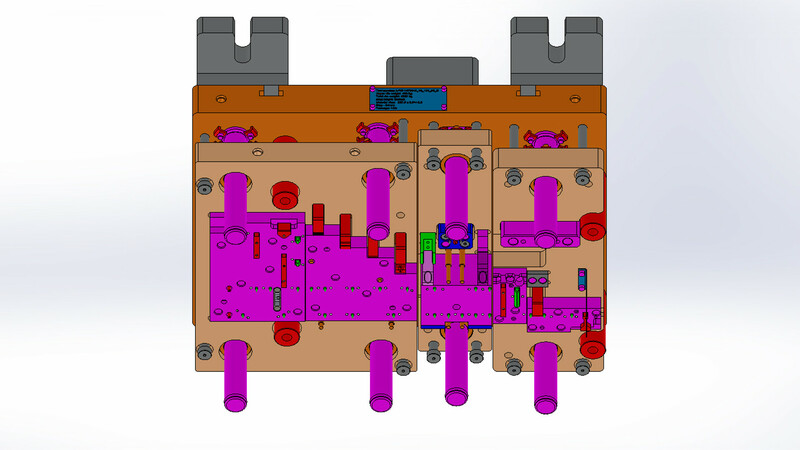 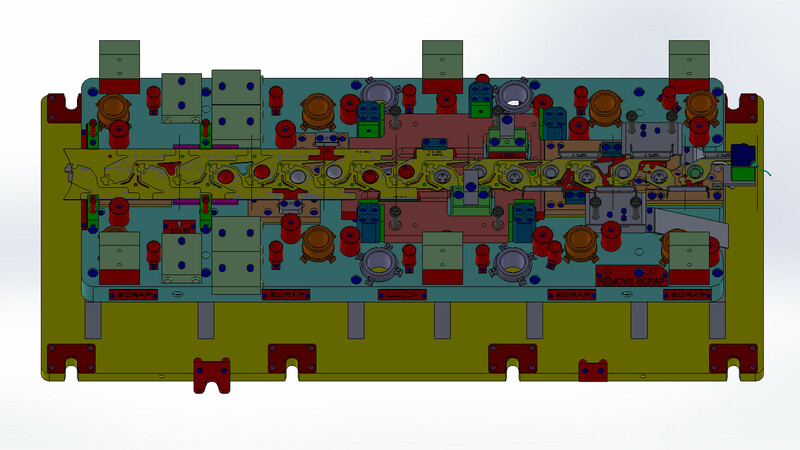 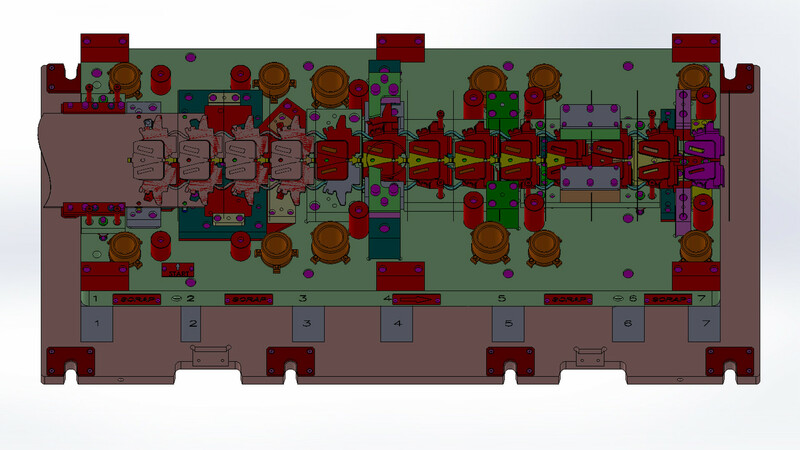 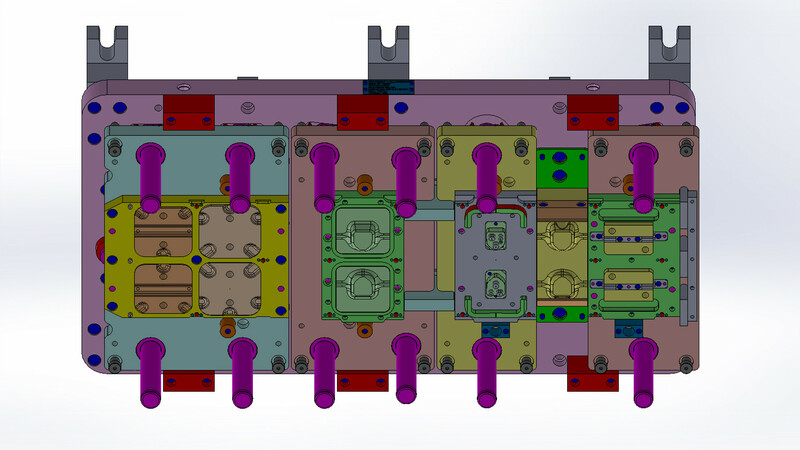 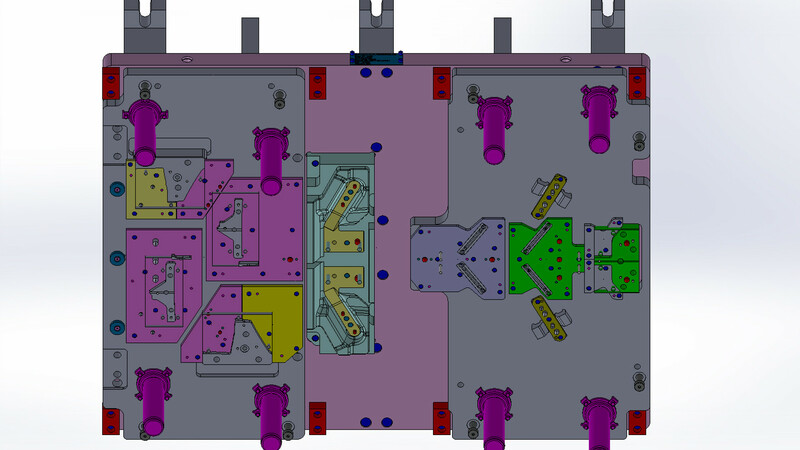 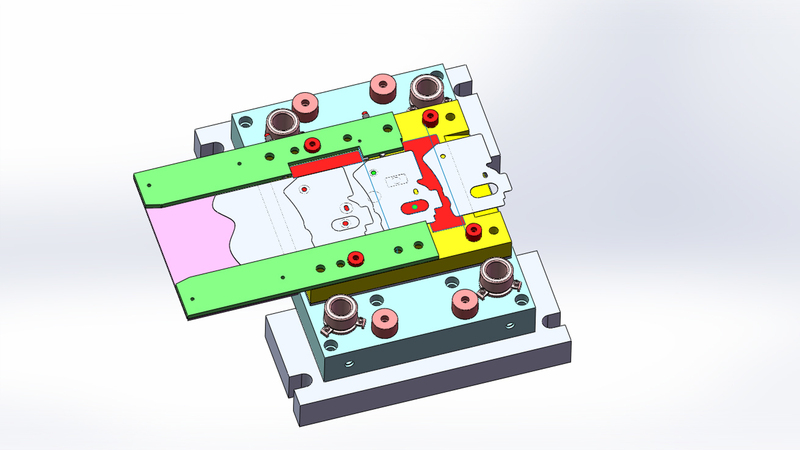 "SDL engineering" designs and manufactures stamping tooling for contour cutting, bending, forming, deep drawing and complex progressive dies/tools, welding fixtures, jigs, prototyping. 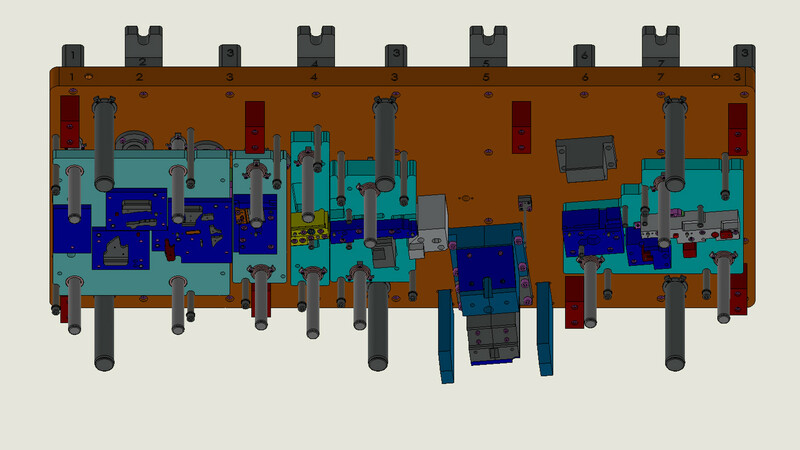 Also we can suggest single service of design, machining, EDM wire erosion, surface grinding, die maintenance and other engineering service. 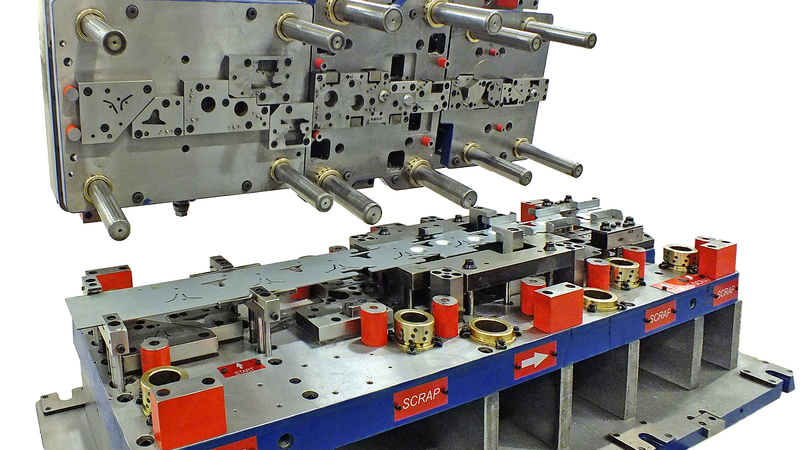 Company concentrates on automotive sector. 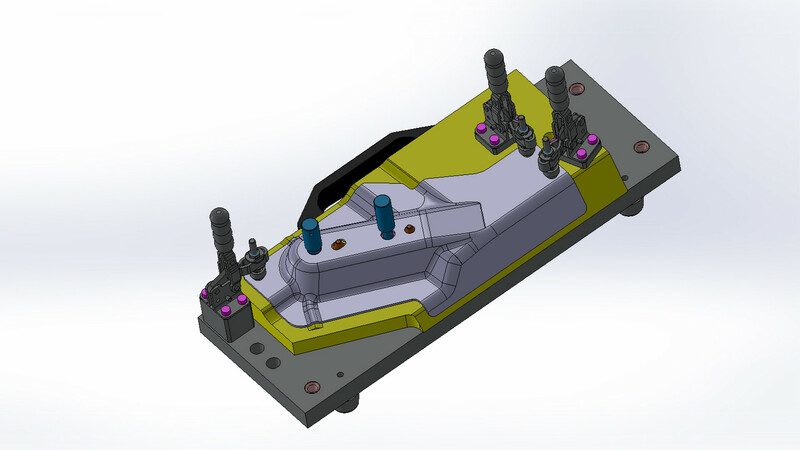 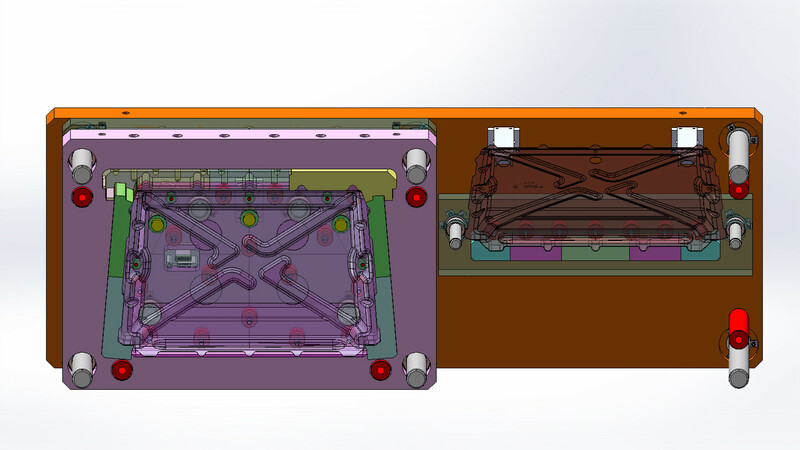 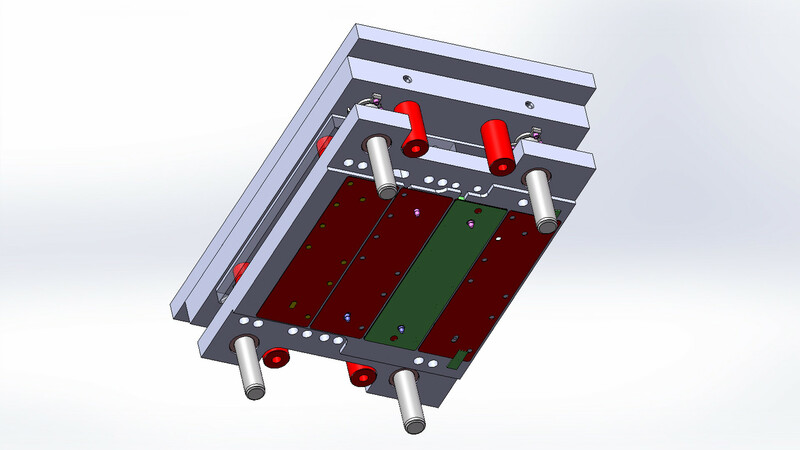 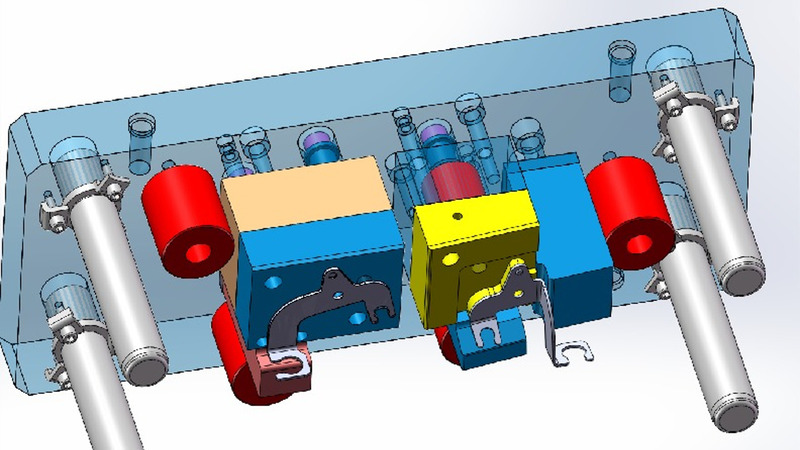 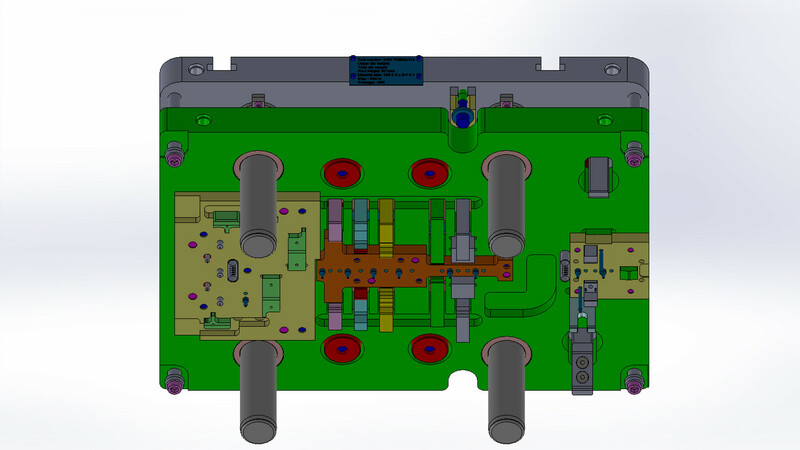 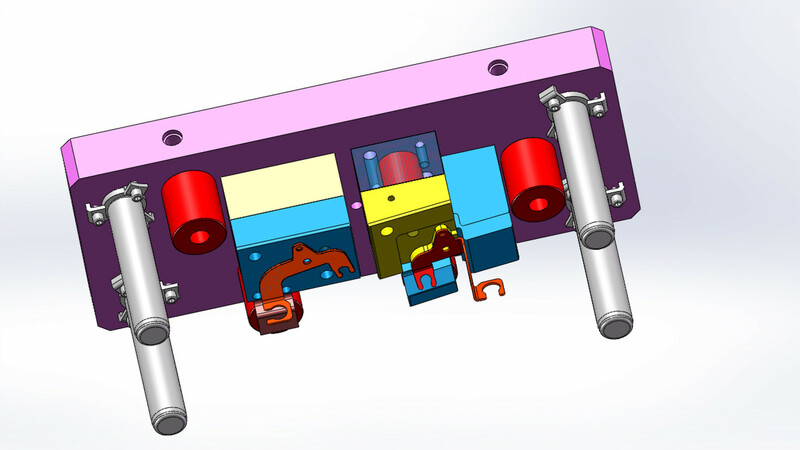 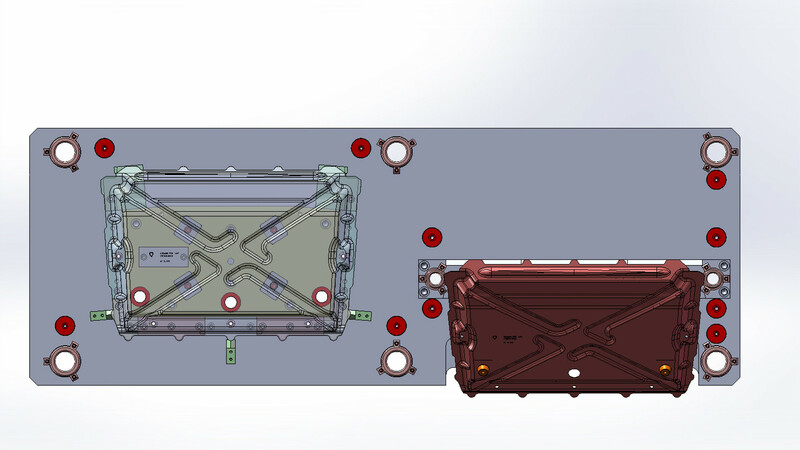 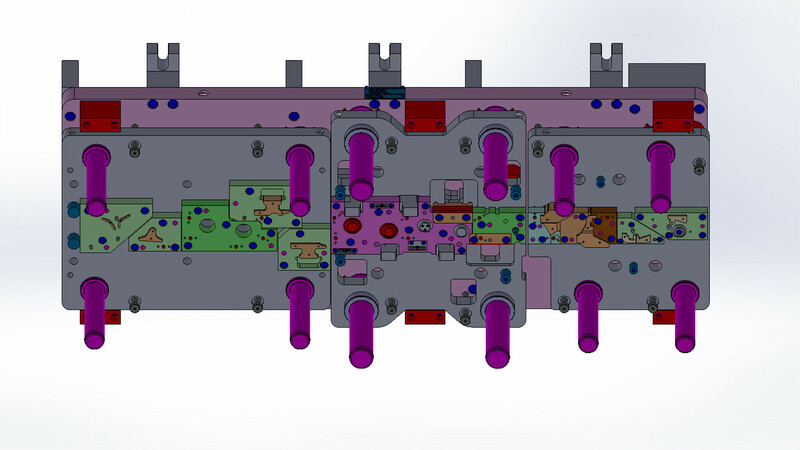 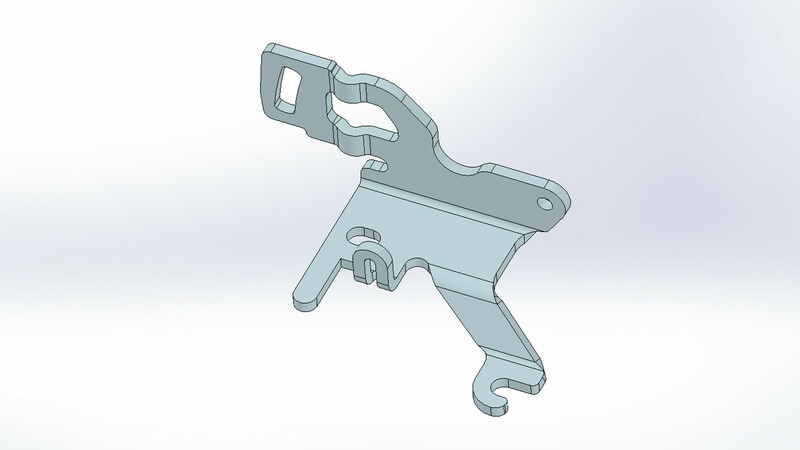 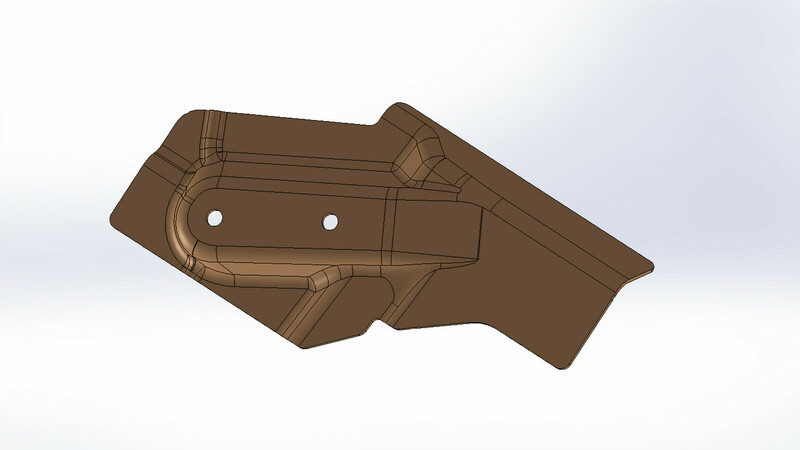 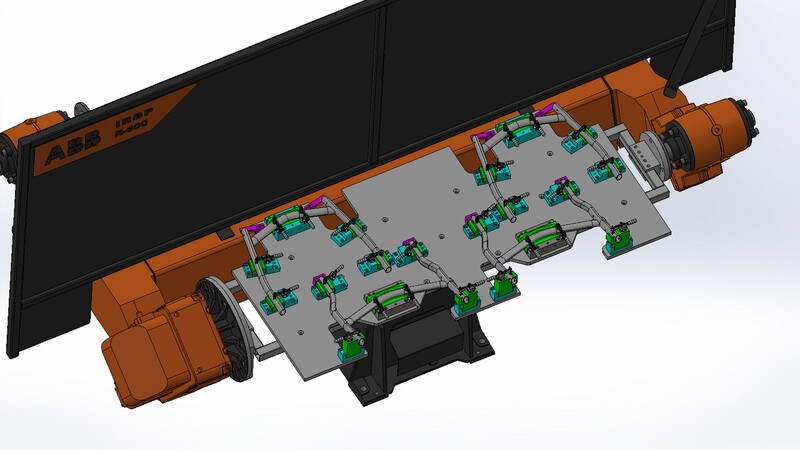 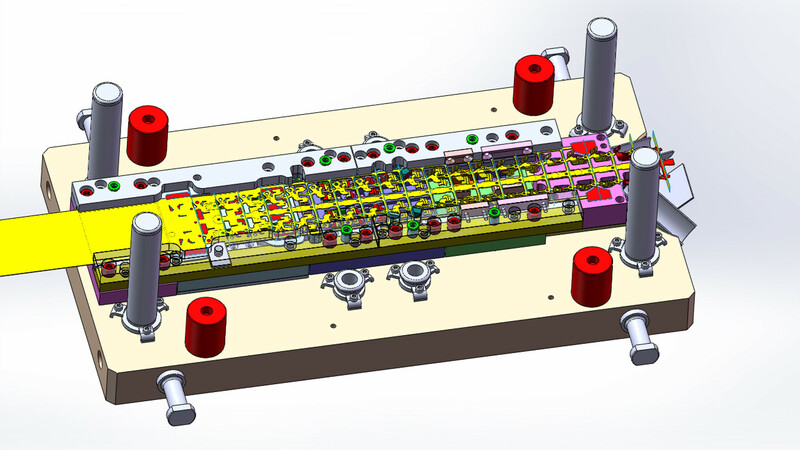 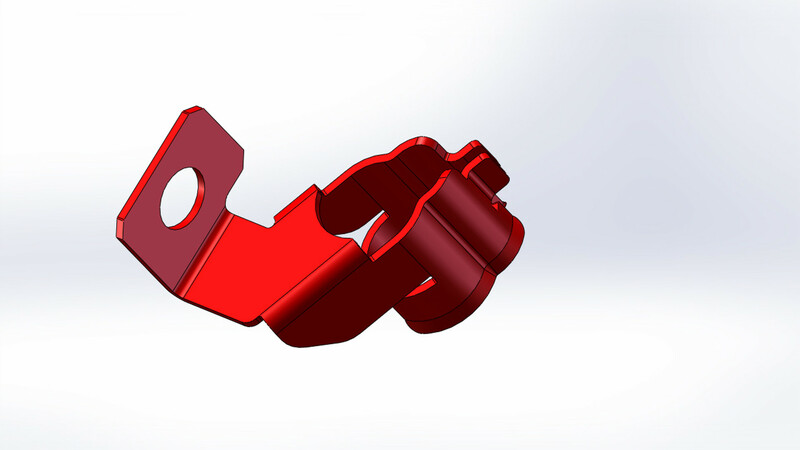 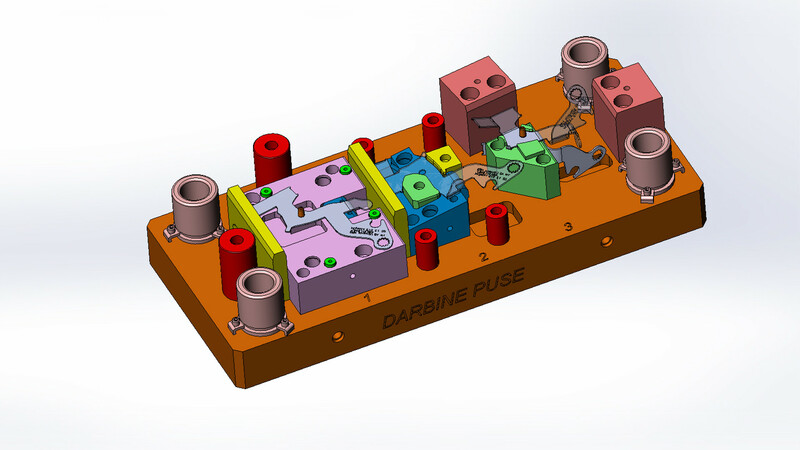 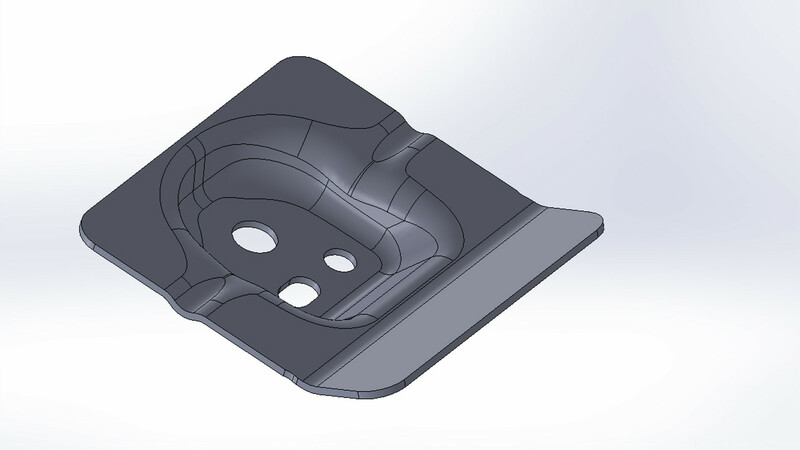 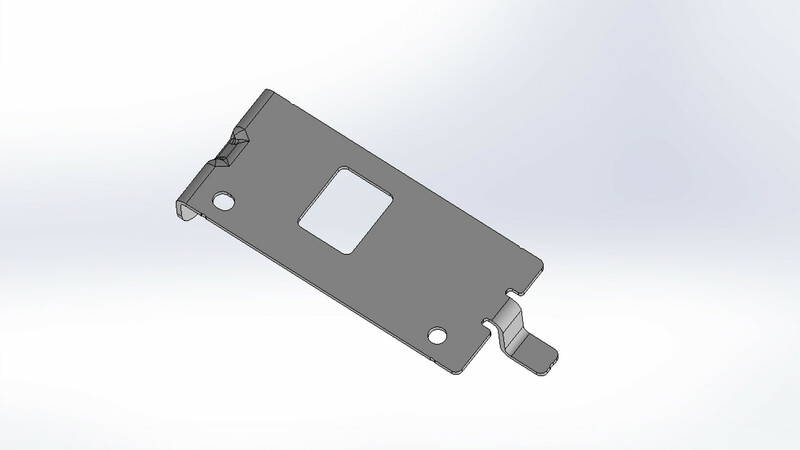 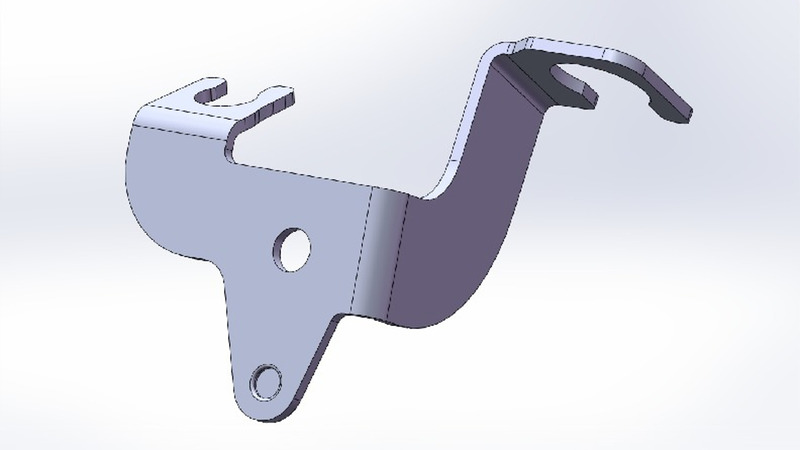 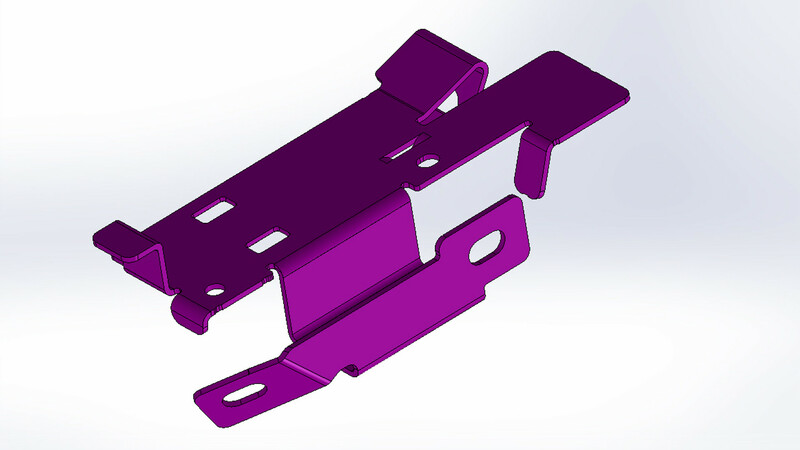 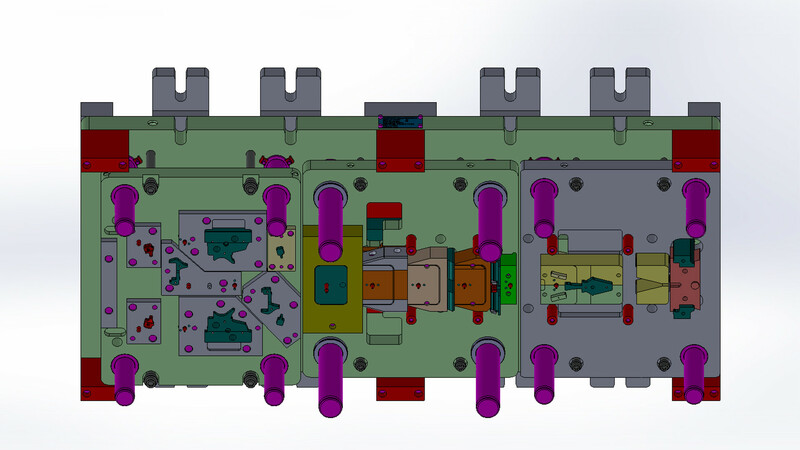 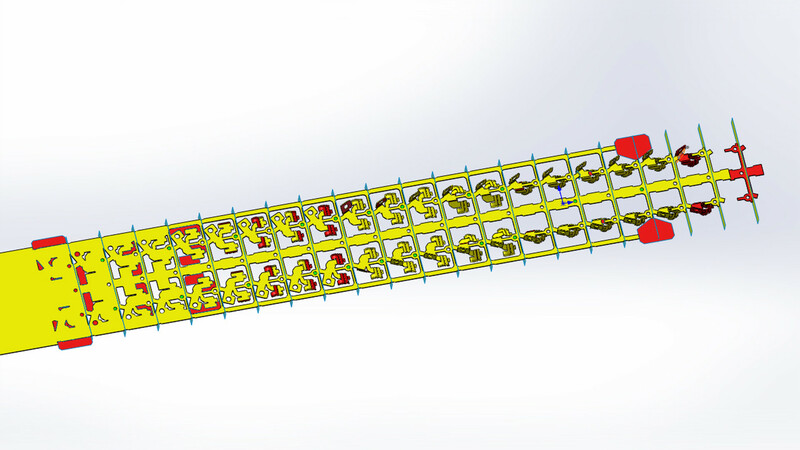 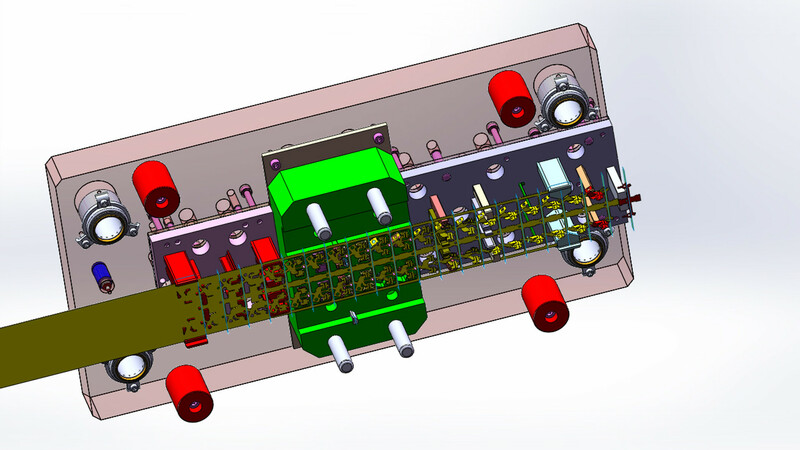 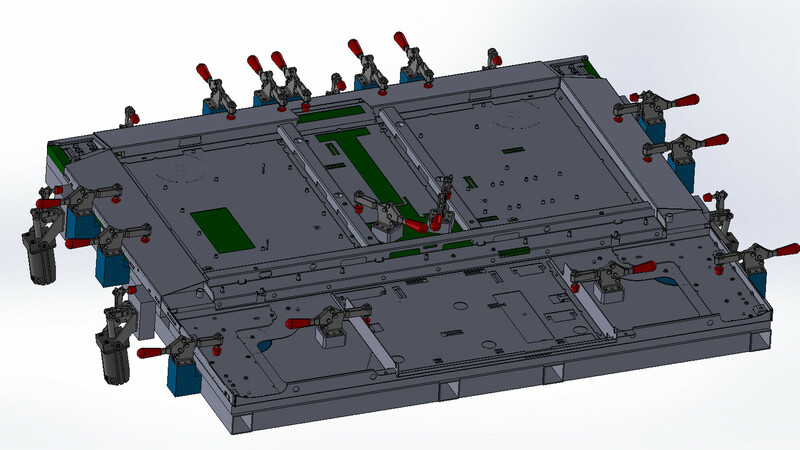 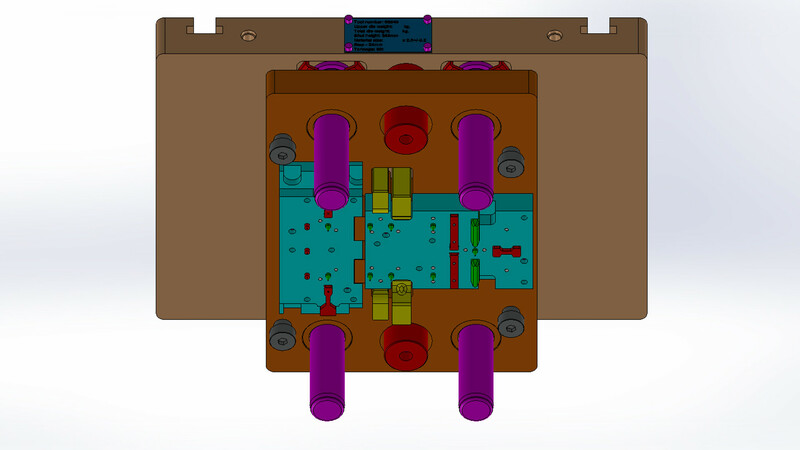 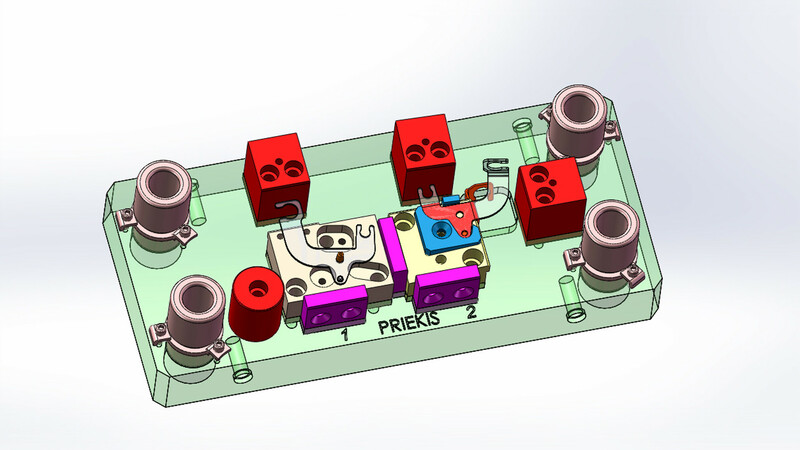 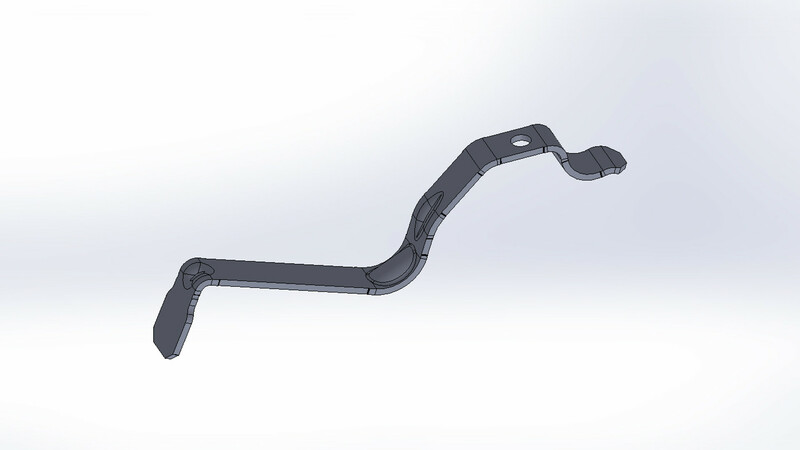 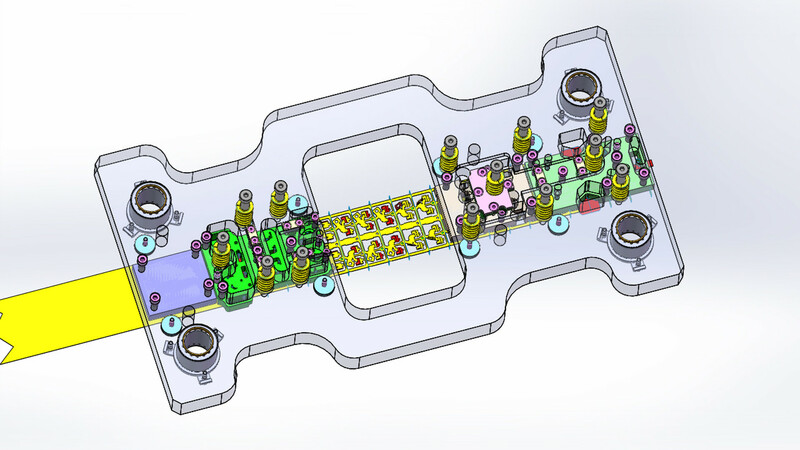 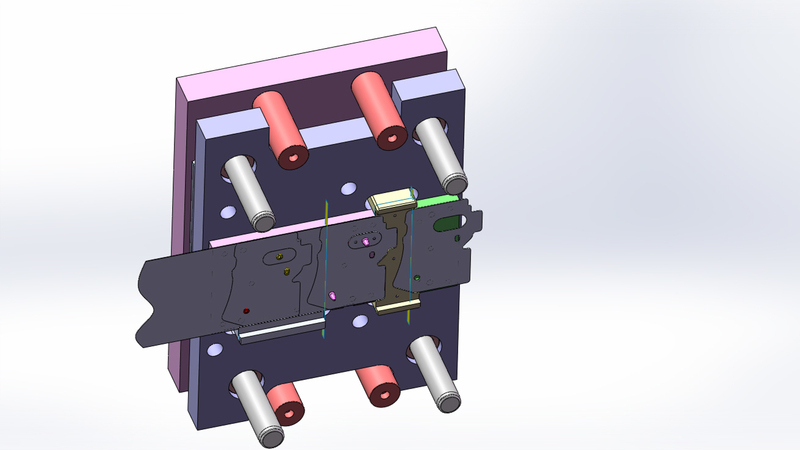 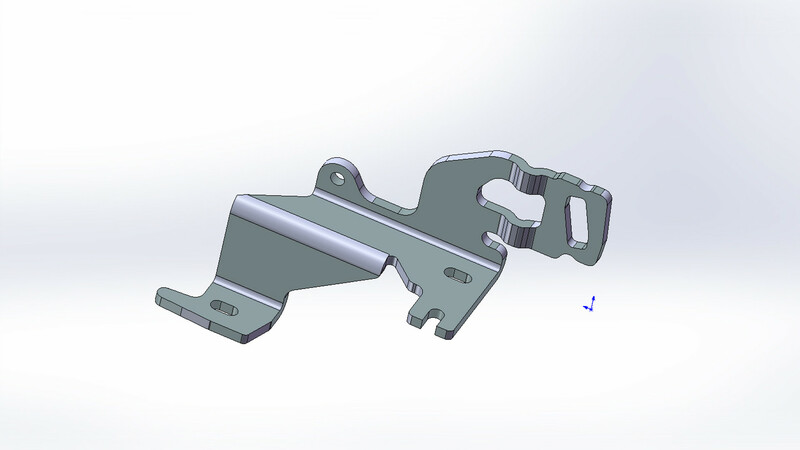 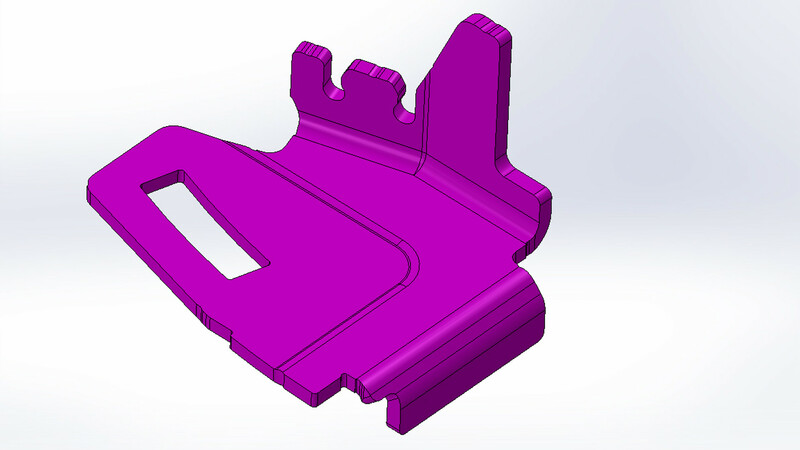 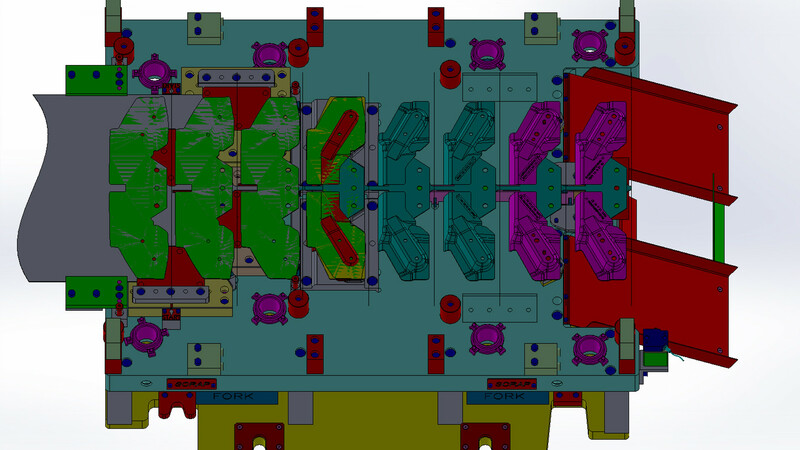 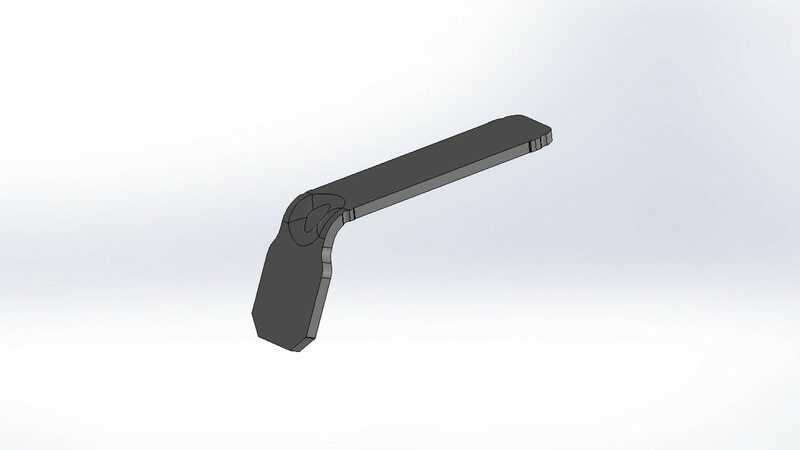 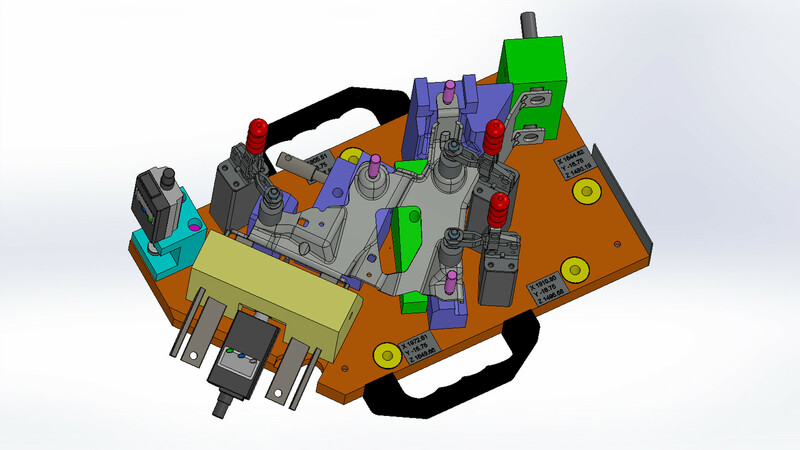 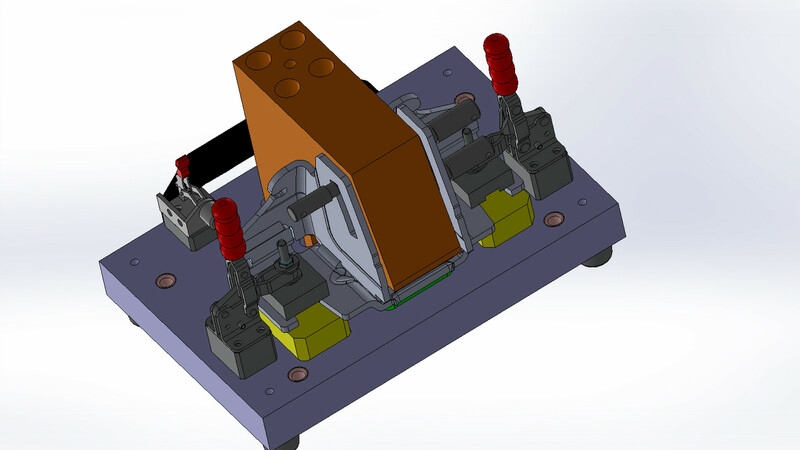 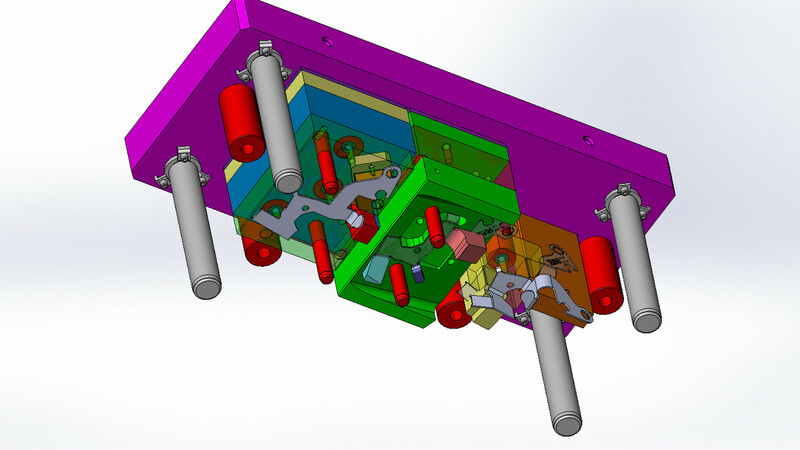 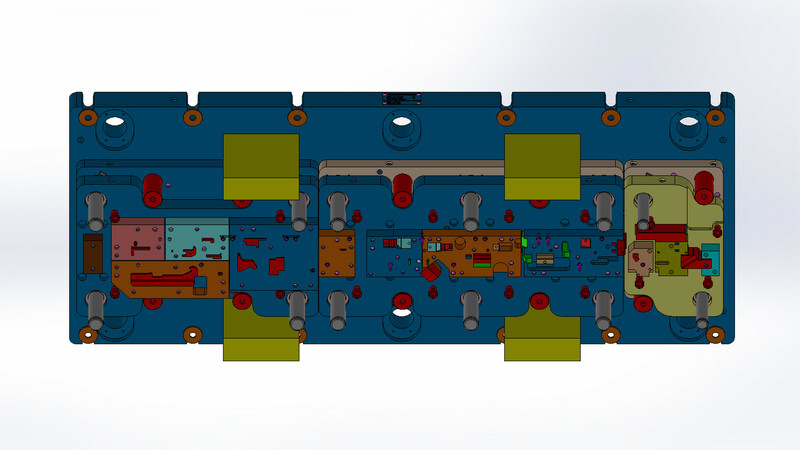 Our engineers are equipped to model, prototype, and engineer the tools for your job. 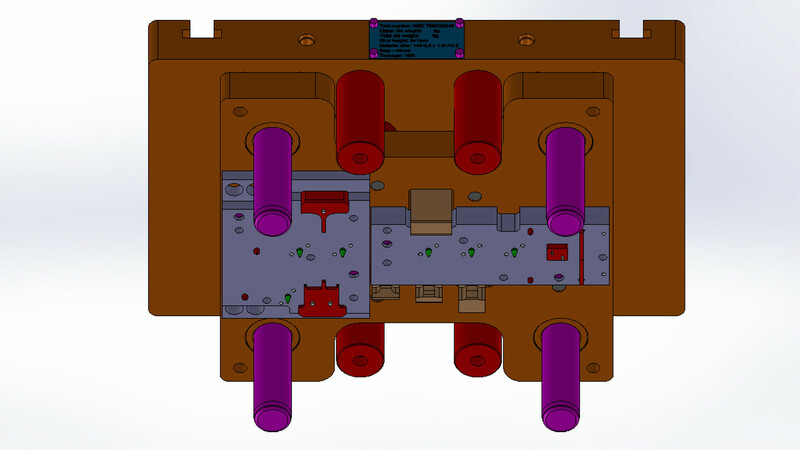 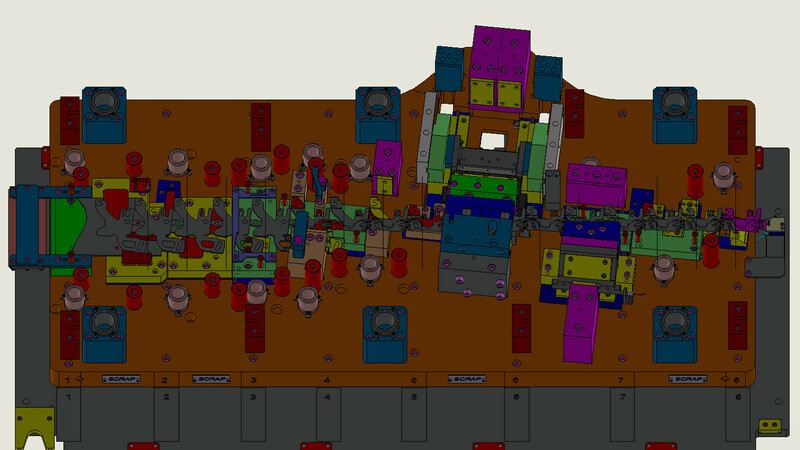 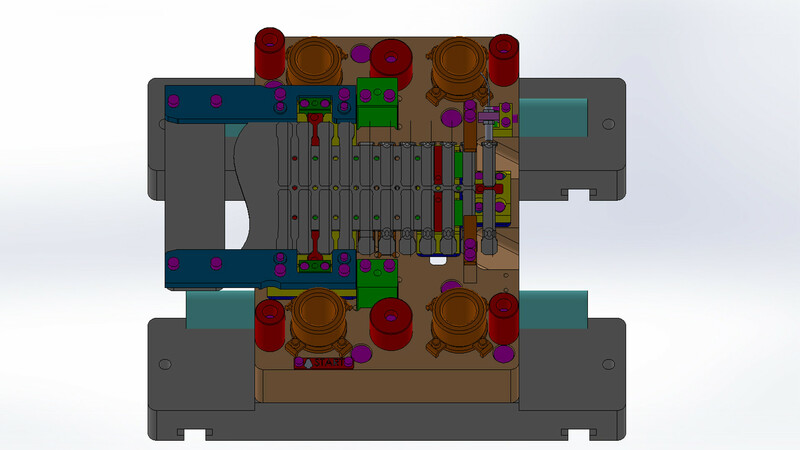 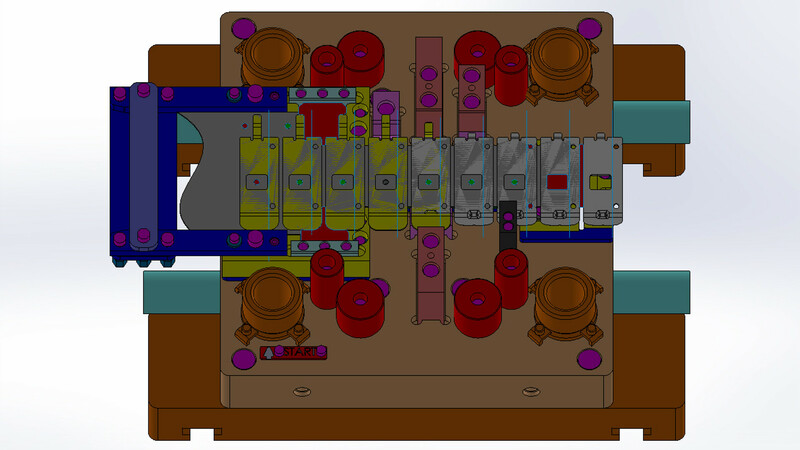 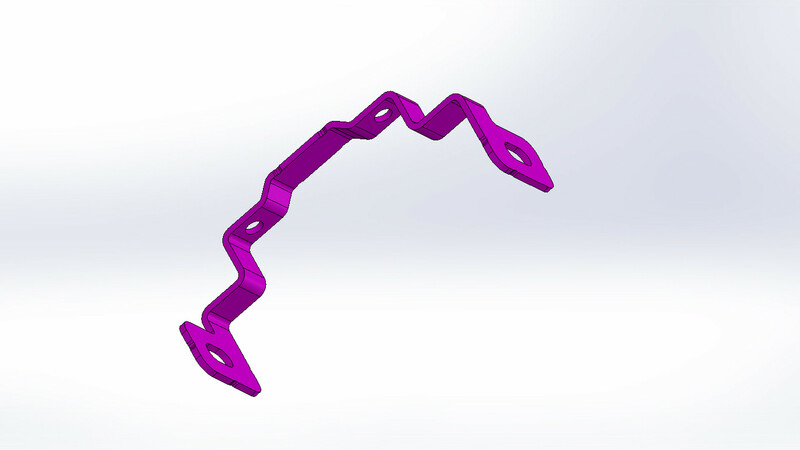 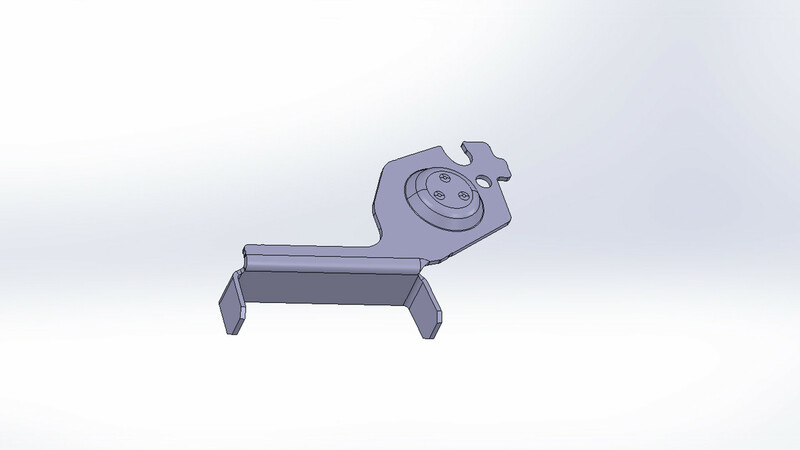 We can get started with your drawing and 3D models. 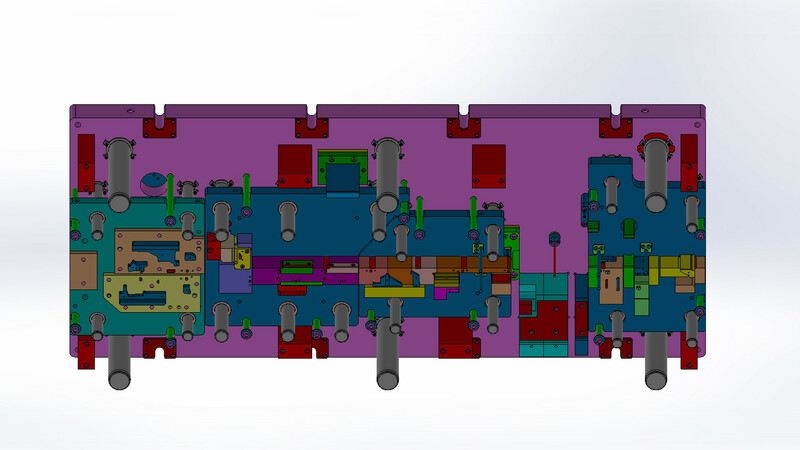 Contact SDL engineering today to discuss the full range of our custom services.